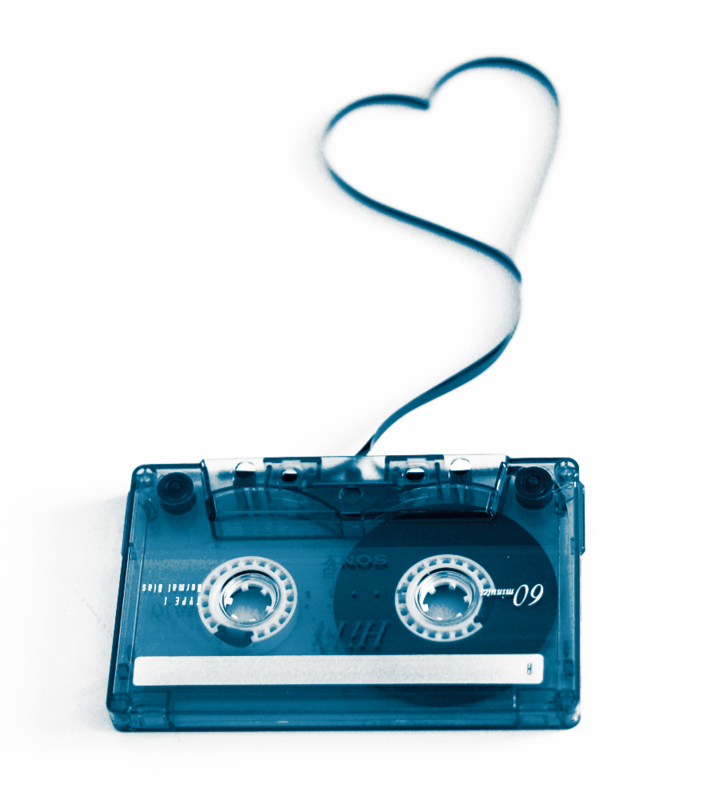 Growing up back in the 80s, the ultimate sign of love and friendship was to make a person a mixtape with all of your favorite songs. It would make the receiver smile from beginning to end and express that he/she is tremendously loved. My Jesus Mixtape does the same thing for me that my once-treasured mixtape did back in high school. (<=== Click to tweet.) It makes me smile and allows me to experience Jesus’ love. Beyond this, my Jesus Mixtape leads me into worship. Once a worship song begins, I get lost in God’s presence. I find myself standing in awe of the God we serve. As the music plays, I close my eyes. Soak in the words. Sing to God with all of my heart. My arms often are raised or stretched out. My heart and words are rising up to heaven as I rejoice in who my Heavenly Father is. Listening to my Jesus Mixtape Playlist has become part of my routine when making jewelry for Clothed In Love. It makes me feel like Jesus and I are creating a masterpiece together. Eventually there will be one song that I can’t multi-task to any longer. I change my posture. I shift my thinking. I stand in reverence for God. Telling him that I love him with all of my heart because the only task I need to do right then and there is to sing his praise. Those words slow down my world and make me pause for a moment. They place a new perspective on my day. My Jesus Mixtape takes me back to my first love. Isn’t that what God Sized Dreaming is all about, falling madly in love with your first love? Thinking about making your first Jesus Mixtape? I Love worship music, everything about it. I’m glad you gave your top ten, I recognized most but not all. I’m going to check out some new tunes…excited!